St. Mary’s at Pelican Waters is an 86 bed fully accredited aged care facility at the southern end of the Sunshine Coast, Queensland. With its extensive gardens and homely atmosphere you’ll feel right at home whatever your care needs are. 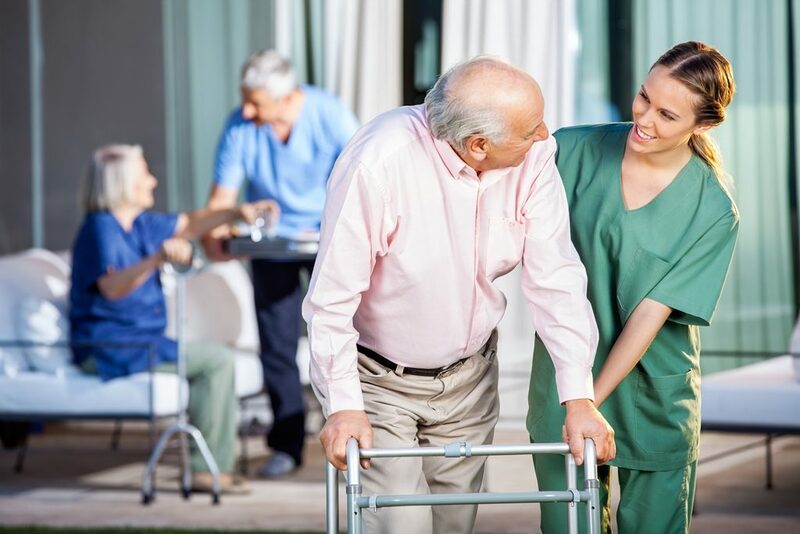 This Aged Care Nursing Home Facility has the full range of Services for the elderly and our aim is to assist all aged care needs for the Sunshine Coast Caloundra & surrounding areas. Our Aged care / Nursing Home facility at Coolum Beach on the Sunshine Coast was opened in 2006 and provides for the full spectrum of care from standard to Luxury Suites for 76 residents in modern air conditioned houses. Set in a quiet area of Coolum Beach. 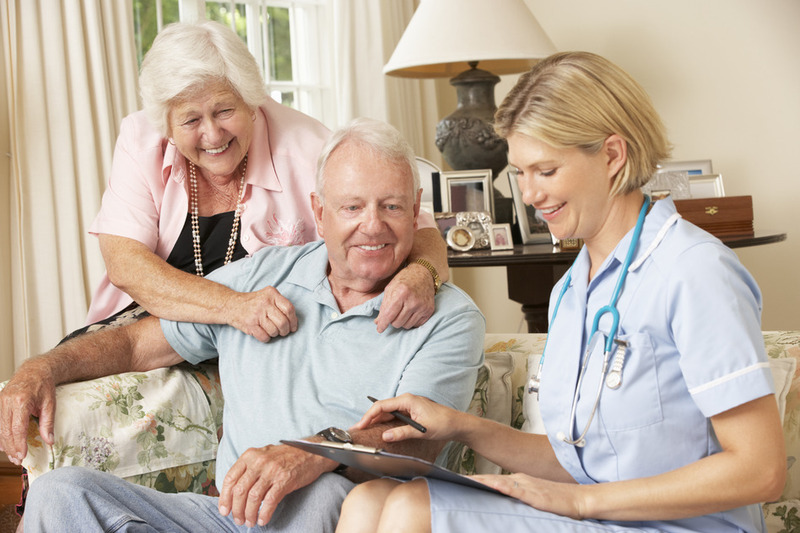 We provide full Aged Care Services. St Mary’s Aged Care – Home Service specialises in providing quality care to the elderly within their own homes. We provide this assistance withinthe comfort of your own home to allow you to continue to live your daily life with the support of your local community.